Impressive and Affordable. You get a lot of bang for the buck with this outstanding Taberna Home. Make sure you view the amazing 3D virtual tour to see all of the features that make this home special. Starting from the lovely curb appeal and magnificent golf course lot. Description: Impressive and Affordable. You get a lot of bang for the buck with this outstanding Taberna Home. Make sure you view the amazing 3D virtual tour to see all of the features that make this home special. Starting from the lovely curb appeal and magnificent golf course lot. Exceptional golf course view from this beautiful brick home in Cypress Landing Golf & Marina Community. Covered porch & courtyard entry garage welcome you home! Soaring ceilings & walls of windows frame the picture-perfect view of #11 green & #12 fairway. Addtl features inc gleaming hardwood floors, dual sided gas fireplace, solid surface countertops & much more. Description: Exceptional golf course view from this beautiful brick home in Cypress Landing Golf & Marina Community. Covered porch & courtyard entry garage welcome you home! Soaring ceilings & walls of windows frame the picture-perfect view of #11 green & #12 fairway. Addtl features inc gleaming hardwood floors, dual sided gas fireplace, solid surface countertops & much more. Beautiful custom home for the discerning buyer who seeks a feature-rich spacious home. 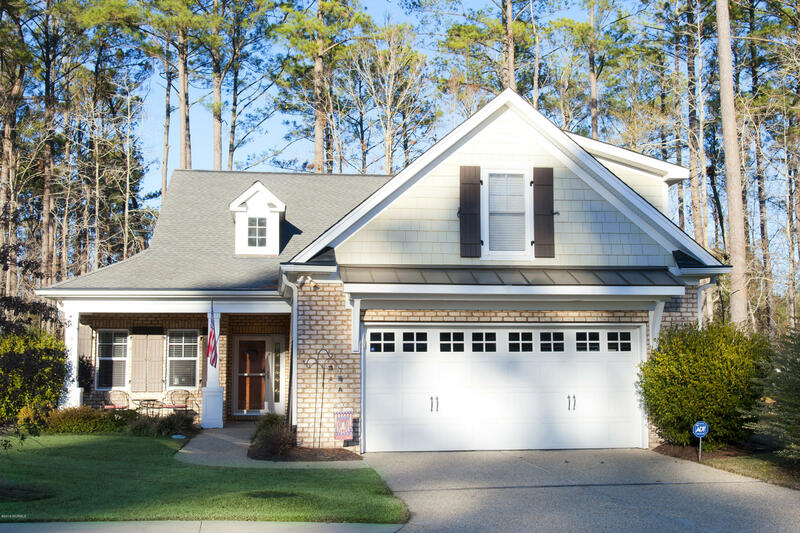 This is the Builder's Model home which showcases many options and southern architectural accents & details. Easy-living open floor plan with centralized foyer/rotunda connecting family, dining and bedroom living spaces. The 1st floor features 3 Bedrooms; Study; 2. Description: Beautiful custom home for the discerning buyer who seeks a feature-rich spacious home. 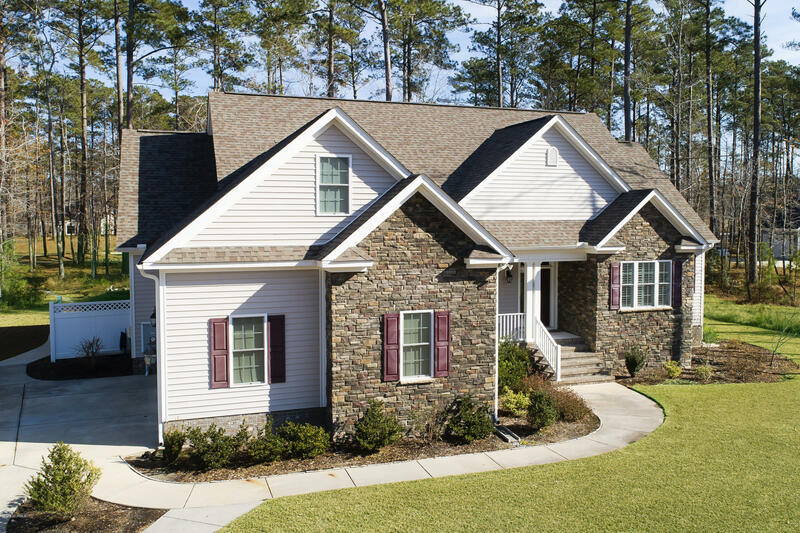 This is the Builder's Model home which showcases many options and southern architectural accents & details. Easy-living open floor plan with centralized foyer/rotunda connecting family, dining and bedroom living spaces. The 1st floor features 3 Bedrooms; Study; 2. Beautiful newer home custom built by Maher Construction. Meticulously maintained. Split floor plan. 3 bedrooms, study and formal dining room on the 1st floor. 2nd Floor has 4th Bedroom w/full bath; and Finished Bonus Room w/Half Bath. Gourmet cook's kitchen boasts double ovens; 81'' x 39'' Island with Bosch appliances Large Great Room w/Fireplace flanked by custom built-in bookcases. Description: Beautiful newer home custom built by Maher Construction. Meticulously maintained. Split floor plan. 3 bedrooms, study and formal dining room on the 1st floor. 2nd Floor has 4th Bedroom w/full bath; and Finished Bonus Room w/Half Bath. Gourmet cook's kitchen boasts double ovens; 81'' x 39'' Island with Bosch appliances Large Great Room w/Fireplace flanked by custom built-in bookcases. Just what you have been waiting for! This magnificent home in beautiful Washington Park is a complete show stopper. 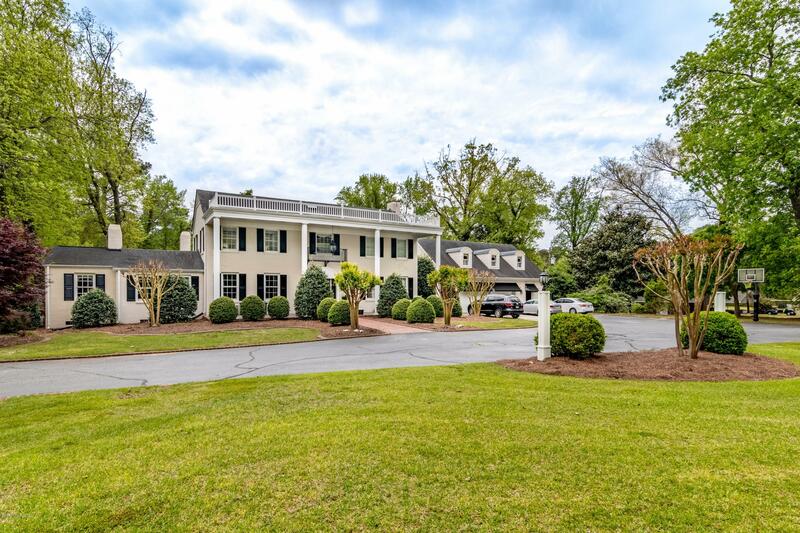 Nestled on over and acre and a half of handsome landscaping, with a manicured front lawn and circular drive, this gracious Southern home stands elegantly beneath a canopy of trees. Description: Just what you have been waiting for! This magnificent home in beautiful Washington Park is a complete show stopper. Nestled on over and acre and a half of handsome landscaping, with a manicured front lawn and circular drive, this gracious Southern home stands elegantly beneath a canopy of trees. 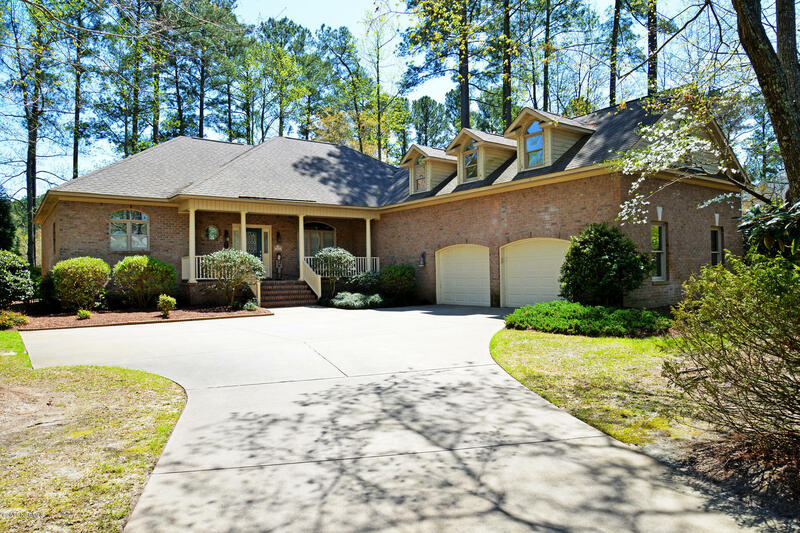 Exquisite home sitting high on 1.2 wooded acres in the Neuse River waterfront community of Arlington Place will delight the most discriminating buyer. 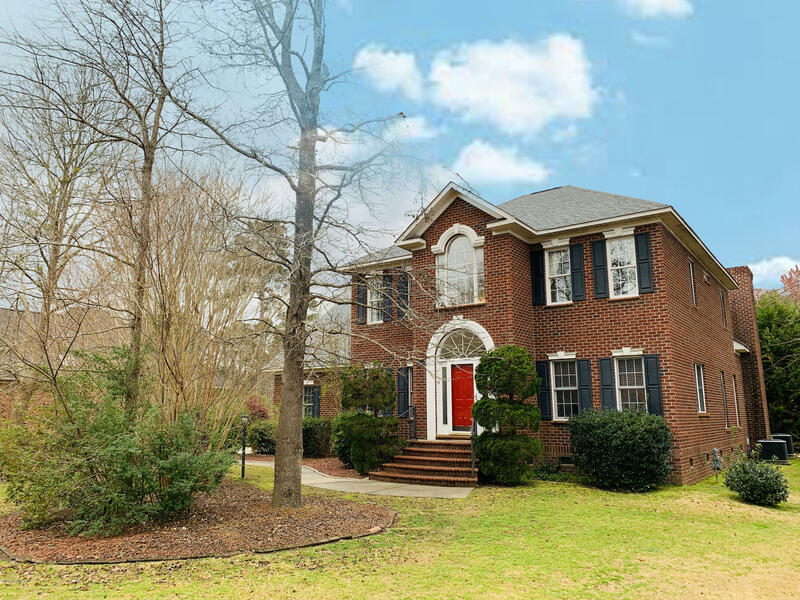 A classic two-story, brick home awaits at the end of the extra wide driveway. Front porch stairs fan out to lead you in to the spacious, open foyer. Description: Exquisite home sitting high on 1.2 wooded acres in the Neuse River waterfront community of Arlington Place will delight the most discriminating buyer. 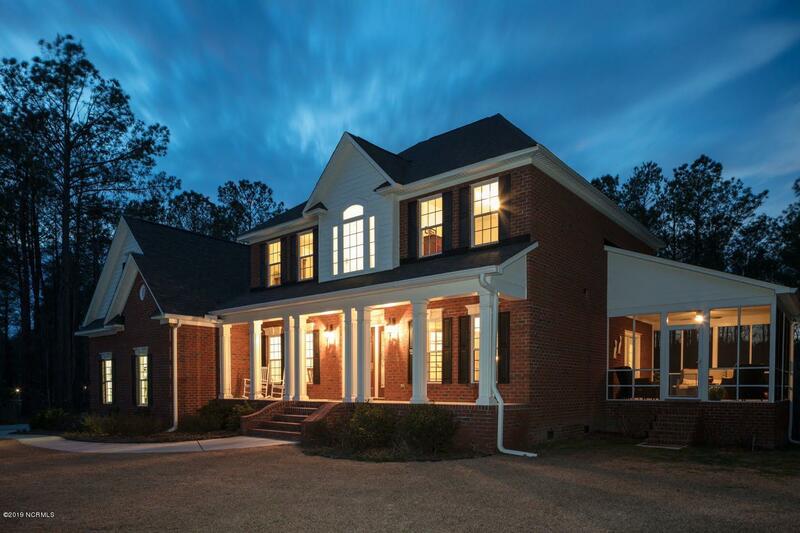 A classic two-story, brick home awaits at the end of the extra wide driveway. Front porch stairs fan out to lead you in to the spacious, open foyer.